We are very pleased here at Tech-ni-Fold HQ to confirm that we will be exhibiting at the upcoming PrintWeekLive! event happening next month in Coventry. Following on from what was a successful calendar year for Tech-ni-Fold in 2017, including exhibiting at the very first PrintWeekLive!, we are returning to the Wasps Arena alongside exhibitors old and new for the shows second year. This exhibition is the first major event of the year for us and will kick start what promises to be another fruitful year for the company. Plans are currently being finalised for what will be on display, but what we can tell you is there will be a mix of products for both new and returning customers, with special offers available on selected new products. We also plan on dedicating a small section of our stand to our sister company CreaseStream, as well as having our MD Graham Harris promoting his brand new book “Against the Grain”, which charts his story from factory floor to inventor to successful business owner, and how you can replicate that success. Graham will also be on the stand at points throughout the show signing copies of the book. PrintWeekLive! promises to be a great event, with a host of speakers, workshops and events running over the course of the exhibition. 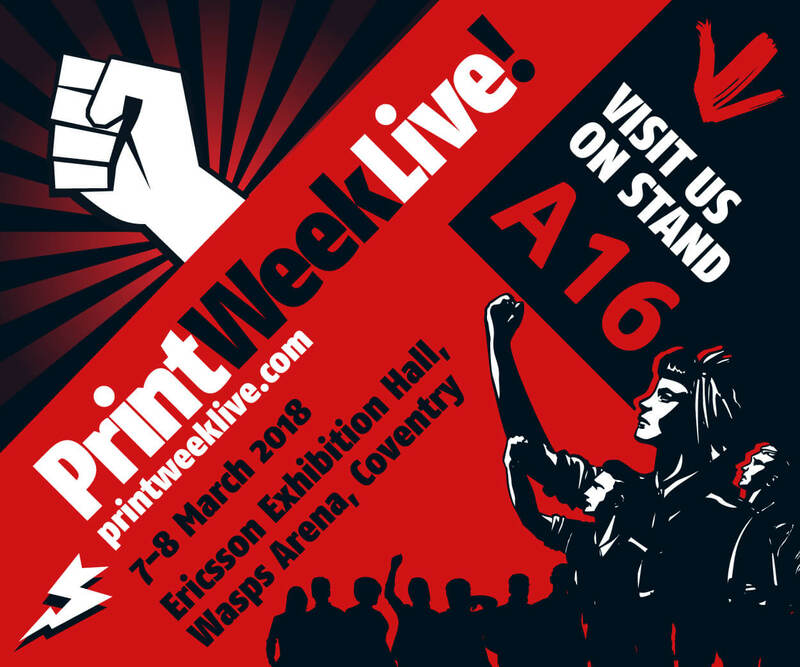 Ticket registration is free and can be done here through the PrintWeekLive! website. The exhibition is on the 7th and 8th March 2018 in the Ericsson Exhibition Hall of the Wasps Arena, Coventry, and you will find Tech-ni-Fold on stand number A16. If you are planning to attend please drop us a quick line to let us know and we can book an appointment to take you through the products on offer.